The most generous day of the year is Tuesday, November 28th. After giving thanks, eating and shopping the sales, Giving Tuesday is a time to give back to your favorite nonprofit organizations. Here at the Zoo, we celebrate #GivingZOODay as conservation organizations like ours around the country call on supporters to help us save species from extinction — supporters like you! 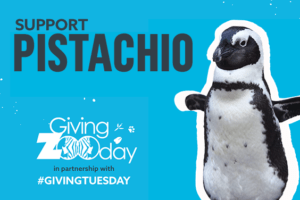 This #GivingZOODay, your gift goes twice as far thanks to a generous Maryland Zoo donor match. This match is only available from 8am to 8pm on November 28th. Zoo staff usually let nature take its course when it comes to polar bear breeding. Butwhat do you do when you have a female bear without a male in sight? This year the Zoo participated in polar bear reproductive research with the hopes of Anoki becoming a first-time mother. 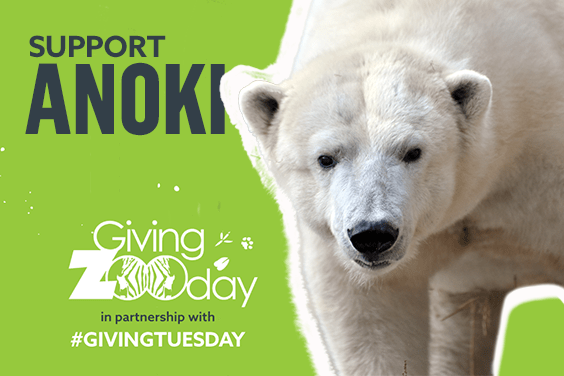 Supporting the Zoo this #GivingZOODay is supporting polar bears and possible cubs, too. A tiny golden frog is as important to the country of Panama as the bald eagle is to Americans. Seeing a Panamanian golden frog outside of a zoo, however, is sadly not possible. The Maryland Zoo houses and breeds more golden frogs than any other place in the world as we work to save this likely extinct species and eventually reintroduce them back into their native habitat. Everyone loves a penguins’ waddles and hops, but not everyone realizes African penguins are an endangered species. The Zoo’s Penguin Coast exhibit is home to the largest breeding colony of these penguins in North America and we support penguin conservation in the wild too! 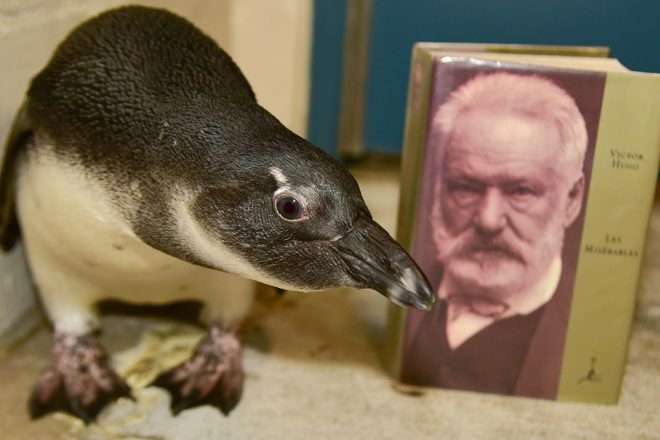 Pistachio approves of the conservation work we do to protect his species and prevent African penguins from becoming extinct. We hope you do to! Bunny is not a bunny at all, she’s a chimpanzee! 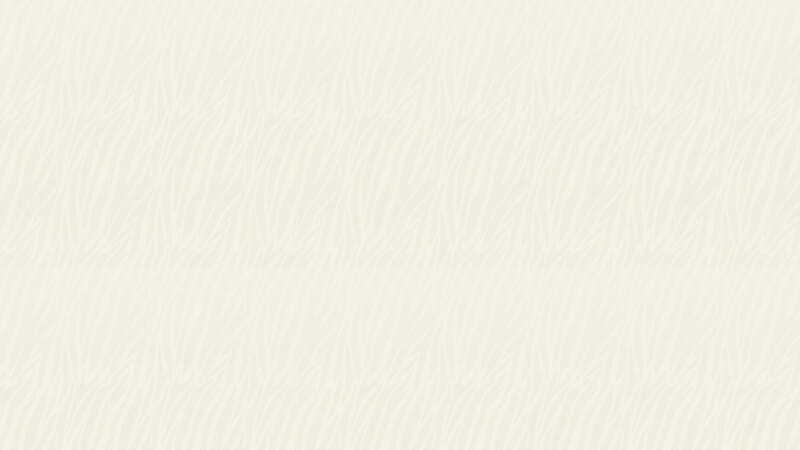 Like every member of our chimp troop of 11, Bunny has her own personality and special traits that make her unique. Bunny happens to be great at building nests and collects many different items for hers to make it comfortable and padded. Bunny is also deaf so she has a personalized training program that focuses on hand gestures. 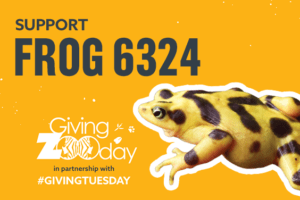 Making a gift is the most important contribution you can make on #GivingZOODay, but there are other ways to help too…spread the word! 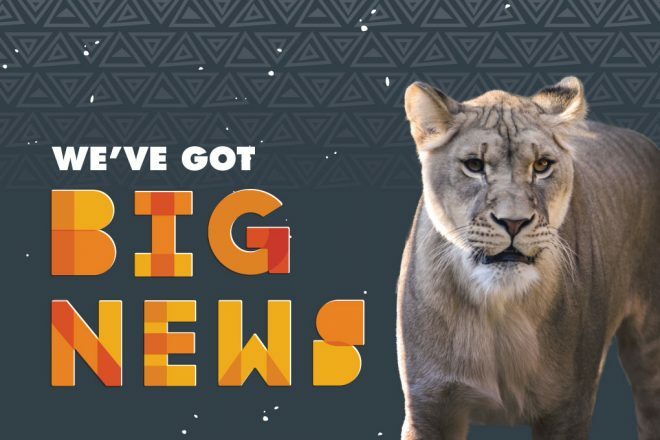 Everyone loves animals, so tell your friends about the conservation work the Zoo is doing and encourage them to give today. One easy way to do this is sharing the Zoo’s #GivingZOOday posts on Facebook. 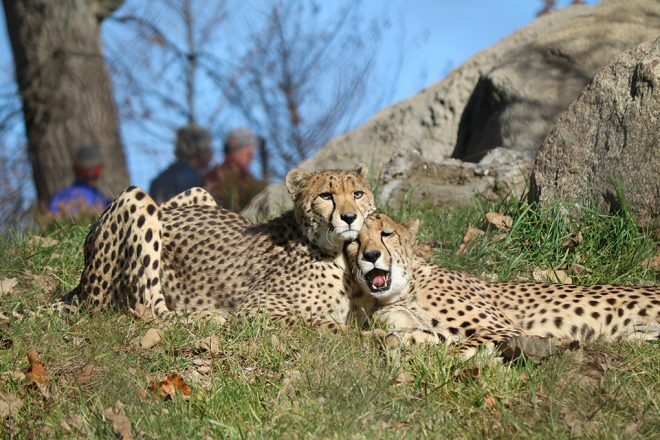 The Maryland Zoo in Baltimore is a 501(c)3 nonprofit and relies in part on donations to operate. Please make a fast, secure, credit card donation to the Zoo. Your contribution is also fully tax-deductible.